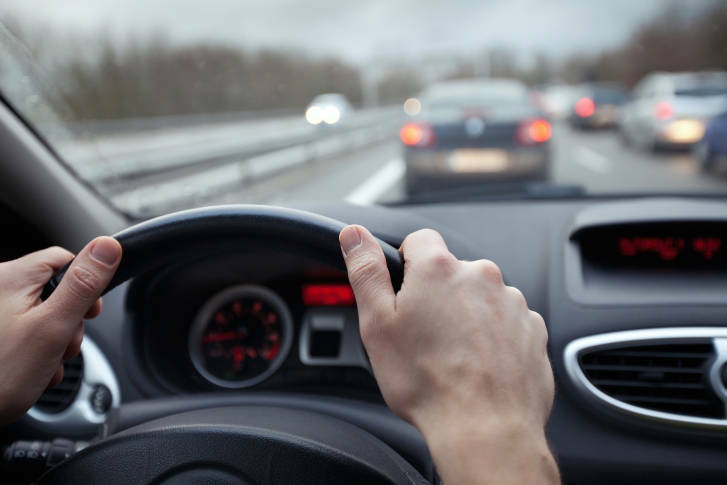 Two recent studies solidify what drivers already know — local motorists are spending more time in their cars than in the past. 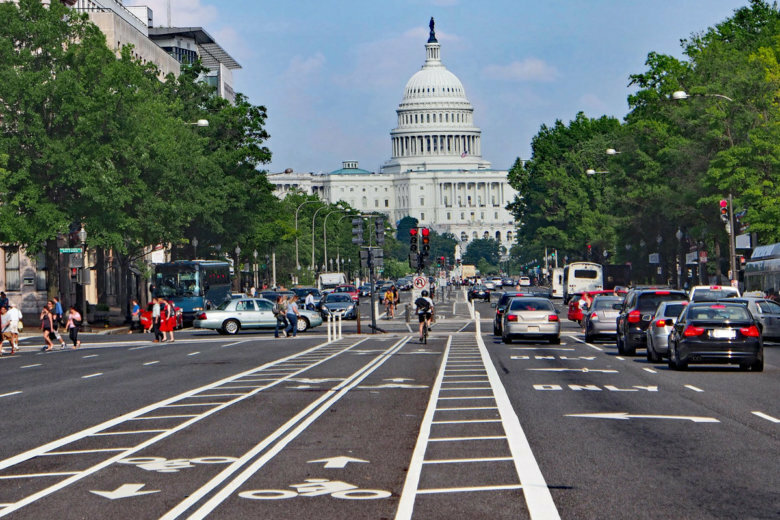 A weeklong traffic enforcement blitz is underway throughout D.C., prompted by concerns over a spike in traffic-related fatalities over 2017. 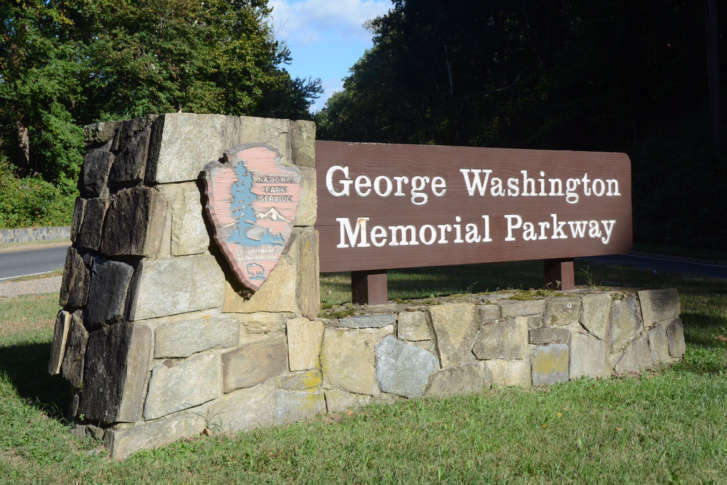 From Belle Have to Mount Vernon, the National Park Service plans to study traffic safety along the busy George Washington Parkway and key intersections this year. Slow down, put down that phone and pay attention, one area police official suggested. 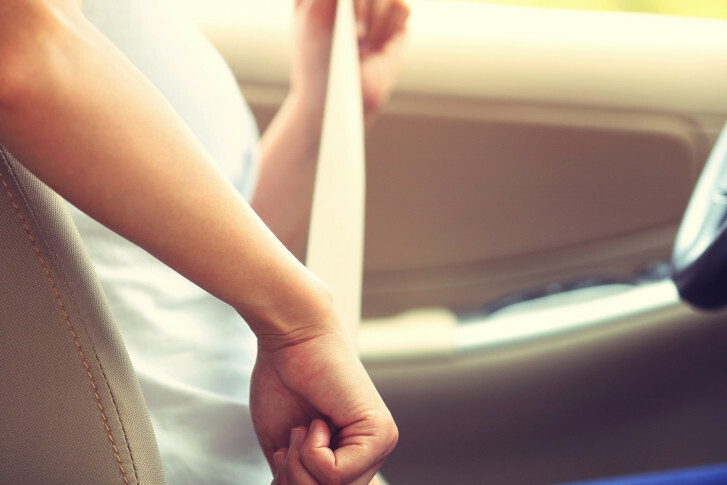 Speeding and inattention are two leading causes of crashes. 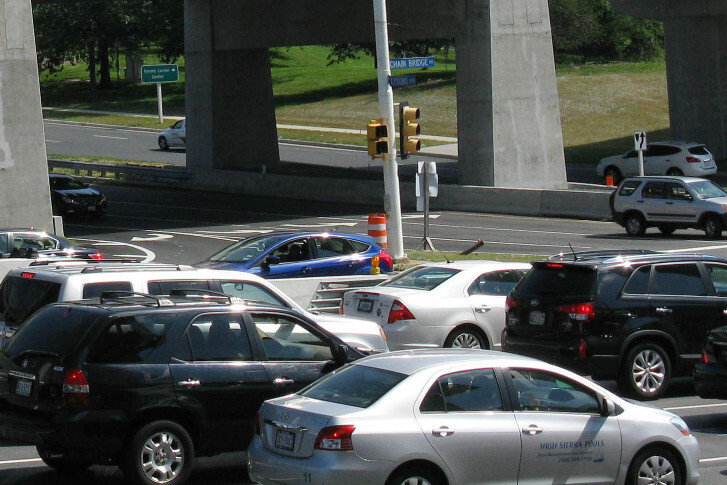 A new report card ranking states by how they maintain traffic safety standards downgraded Maryland, rated D.C. among the best of all states, and labeled Virginia as lagging behind many other states. 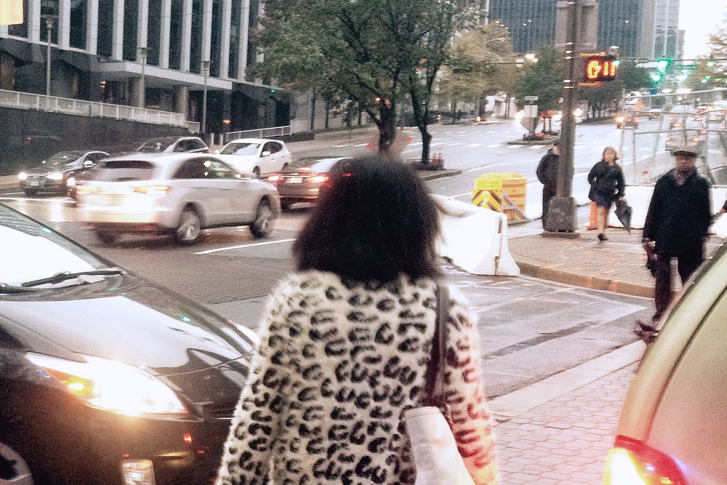 After four pedestrian deaths in 2016, the effort to improve road safety is going to take unpopular decisions some City of Alexandria, Virginia, leaders said they are ready to make. 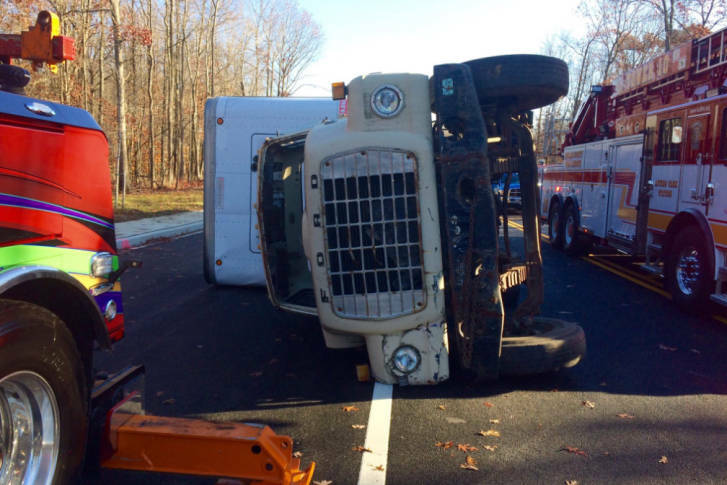 First responders from across Maryland issued a plea to drivers Thursday to follow the law and move over when they see emergency crews on the side of the road. This hectic holiday shopping season, Montgomery County officials urge shoppers to take it easy and stay safe as they navigate the congested parking lots of area malls and stores. Plus they have tips to avoid other holiday safety pitfalls. Fairfax County traffic crime analysts have mapped out the places where pedestrians are more frequently killed or seriously hurt in crashes. The findings from the AAA Foundation for Traffic Safety are concerning, especially as the number of older drivers on local roads looks to increase sharply in the next few years. 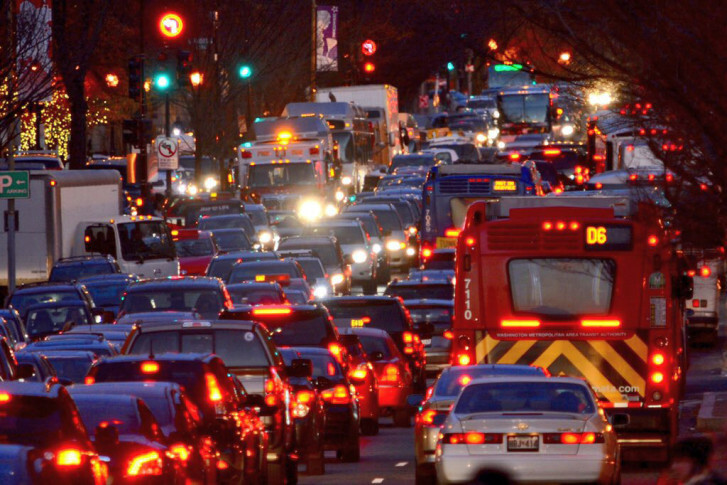 To advance the goal of reducing traffic fatalities in D.C., the District Department of Transportation gathered web developers and code writers in a “hackathon” to develop useful apps. The region\’s 2014 Street Smart Pedestrian, Driver, and Bicyclist Safety Campaign is now underway. 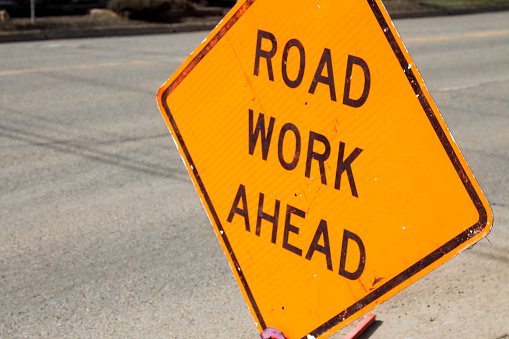 The Maryland State Highway Administration has announced a series of safety enhancements for a troubled section of Route 1 in College Park. As Prince George\’s County students return to school Monday, a top transportation official wants the public to know pedestrian safety is a top priority. 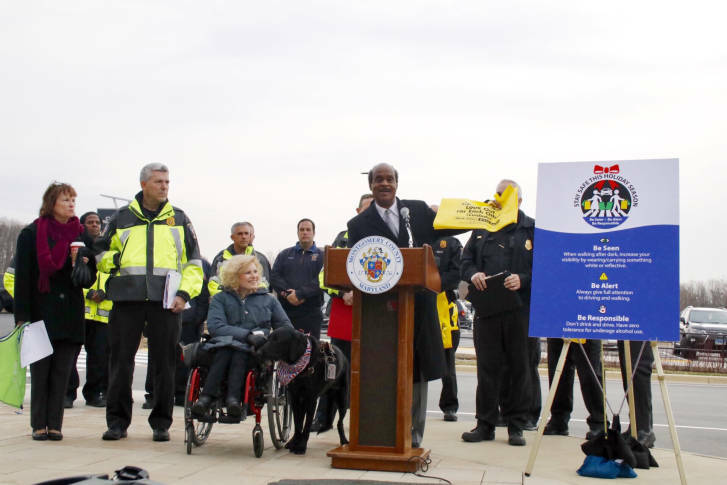 As part of the \”Smooth Operator\” safe driving campaign, D.C., Montgomery County and the Maryland State Police gathered with transportation officials to demonstrate for drivers what a difference 10 mph can make.